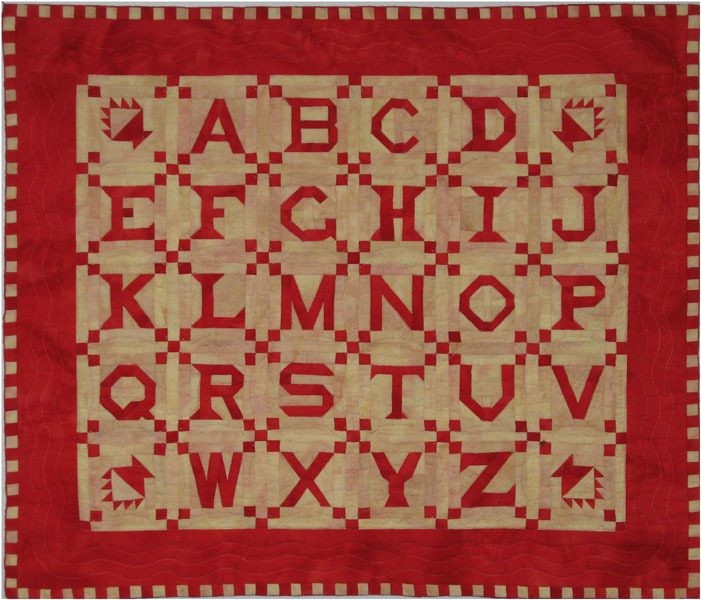 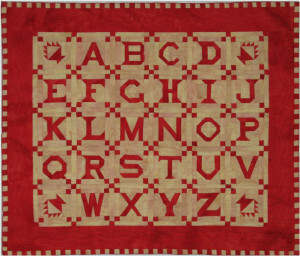 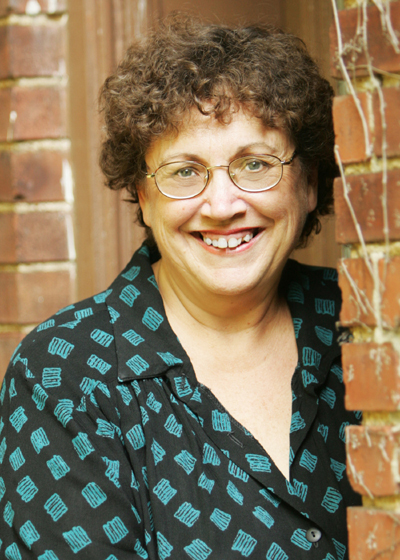 Connie Chunn has been an active quilter since 1975. 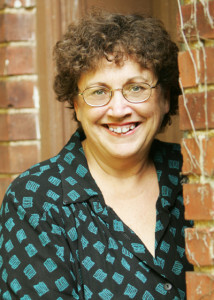 She specializes in making miniatures. 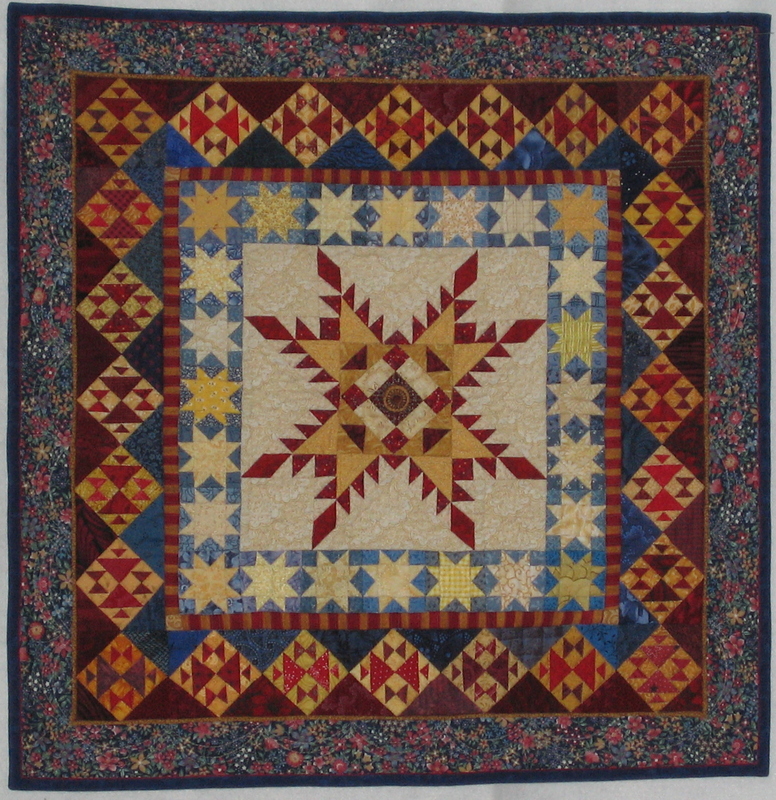 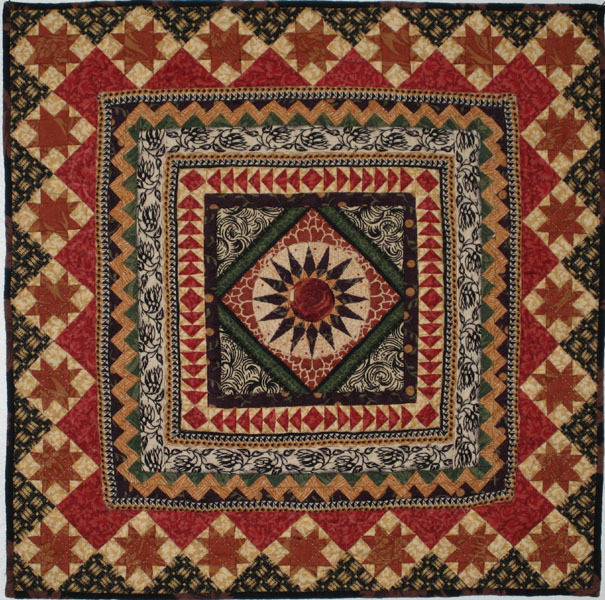 Several of her miniature quilts have won ribbons in national shows including the IQA show in Houston, the Vermont Quilt Festival, Quilt America!, NQA and the Miniatures From the Heart contest. 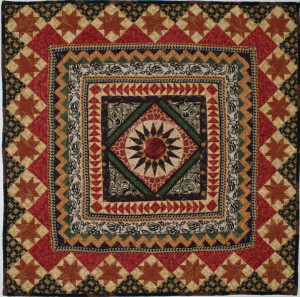 Connie’s miniatures have also been juried into the Paducah AQS quilt show as well as having been published in Miniature Quilts magazine. 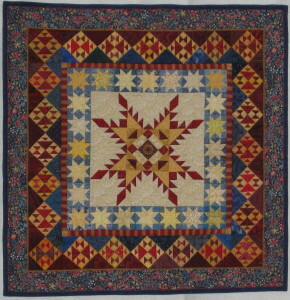 Issue 62 of Miniature Quilts magazine contains a four page interview with Connie about creating minis.